GET 20% OFF OUR 5, 9, OR 12-CREDIT PACKAGES THROUGH MIDNIGHT TONIGHT! 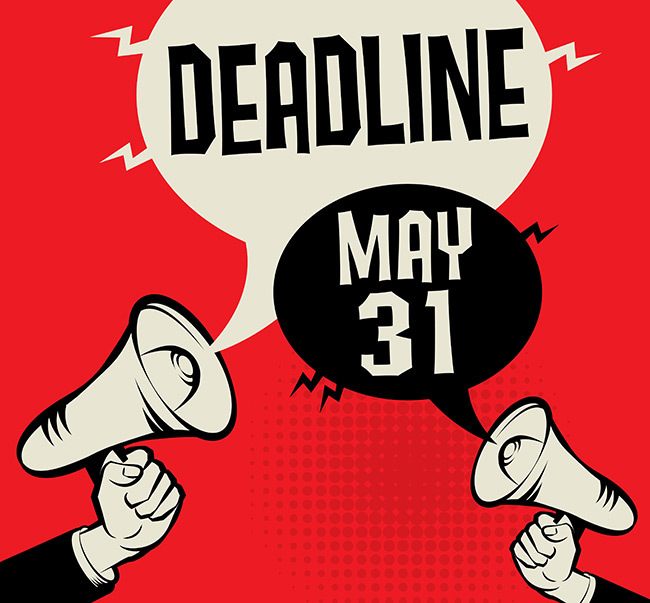 For many RDs, today is the deadline for recertification and earning enough CEUs to do so. Let us help.